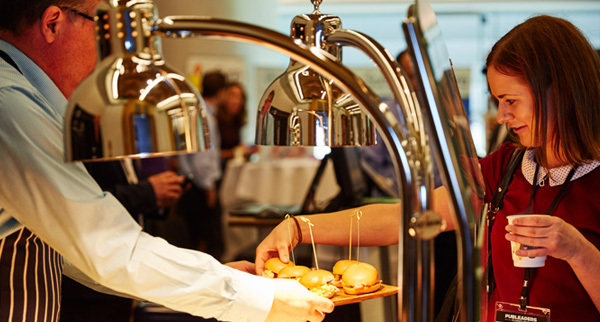 Looking for information, advice and ideas to take your pub business to the next level? 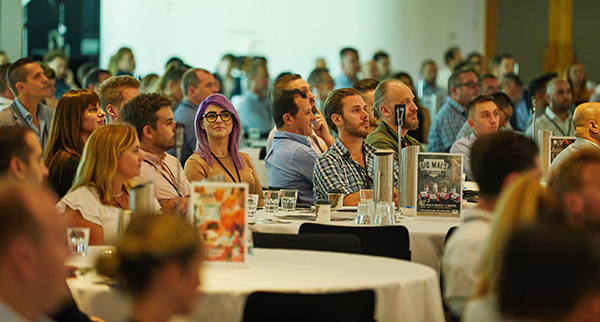 The one-day Melbourne event will pack in as many of the industry's leading speakers, influencers, movers and shakers as you can handle. From operators and regulators to digital media experts, publicans, suppliers and brewers, you won't want to miss this once-a-year opportunity to get the inside scoop on how to work more efficiently, more effectively and improve your bottom line. All wrapped up with beers at our networking session at the end for an opportunity to catch up with friends old and new.